A New York woman is making headlines because she hasn’t included her sons in her will, opting instead to leave everything to her dog. The assets in question? Worth $1 million. Rose Ann Bolsany believes that her Maltese Terrier Bella Mia, now three, deserves the world, and she’s set up her estate planning to ensure that the pooch receives it. The dog has grown accustomed to quite a high standard of living already, wearing styled outfits and having steak for dinner, and that’s to say nothing of the room she has to herself. Rose Ann’s behavior might come across as lavish, but she’s not alone in stressing the importance of pet planning. On the other side of the spectrum are the sad stories about dogs and other pets who are caught in limbo after their owners die. Planning ahead with pet trusts can help to provide for their care and establish guidelines about what happens next. If you think you need a pet trust, whether large or small, contact our offices for a consultation today. 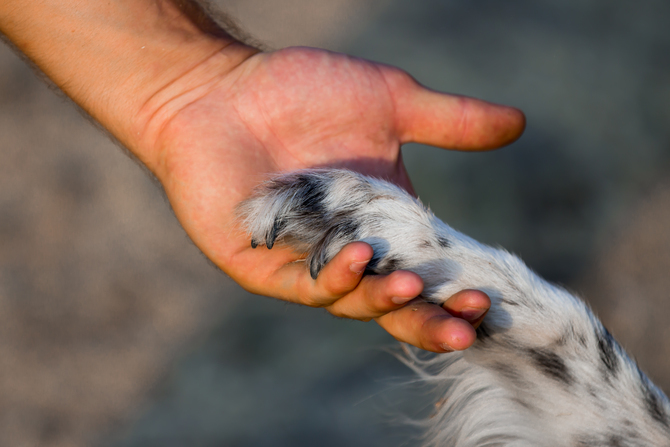 We understand that pets are members of your family, too. Schedule an appointment right now over email at info@lawesq.net. 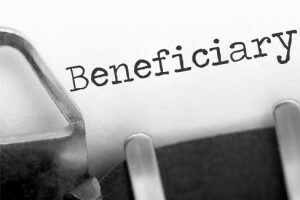 Thinking it’s time for a beneficiary review? Set up a meeting today to walk through all your policies and documents and ensure they have the correct details inside. Schedule an appointment through info@lawesq.net. In a recent case out of Wyoming involving Greenhunter Energy and Western Ecosystems Tech, the Wyoming Supreme Court rendered a decision that allowed the piercing of the limited liability veil. This modern interpretation of the law raises concerns about how the perception of veil piercing has evolved. Approaches like the one taken in Wyoming illustrate that new interpretations diminish the importance of complying with formalities and instead evaluates the circumstances surrounding whether an LLC entity was simply used to carry out an injustice. When Western Ecosystems consulted with GreenHunter Wind Energy (the LLC in this case), the LLC never paid out for the work done. Western replied by suing for breach of contract, but Western was not able to collect the judgment they were awarded because it appeared that the LLC had no assets to pull from. Western responded by bringing action against the sole member of the LLC: Greenhunter Energy, Inc. Since the LLC never carried a capital account balance sufficient to cover debts, Greenhunter just transferred funds in to cover accounts payable, but they skipped loading the account to pay the judgment for Western. The Wyoming Supreme Court found the LLC could be pierced because the LLC did not have any employees of its own, Greenhunter and the LLC shared the same business address, the IRS considered the LLC a “disregarded entity”, and the employees at Greenhunter kept the books and financial records for the LLC. The final opinion references that LLCs and corporations are entities that are legally separated from their owners so long as that veil of protection doesn’t lead to injustice. Injustice, it seems, is one of the “rare circumstances” where courts will pierce the veil. LLC structure and management is crucial for protecting assets and ensuring the meeting of objectives. To learn more about how we can help, contact us at info@lawesq.net. Hear Neel Shah, Managing Attorney of the Law Firm of Shah & Associates, P.C. describe the highlights of this weekly Blog Posts. It’s not always easy to think about the inevitable or to get knee deep in the financial or other details of your estate plan, but it’s not an exercise you should assume you can do once and be done with it. More often than not, people make the mistake of assuming that once they have copies of their documents, it’s best to store them in a fire-proof box and forget about it. While you definitely should store your estate planning documents in a safe place, you should also set a calendar reminder to dig them out and review them. A lot can change in your life even in the span of just one year, so an annual review is a great opportunity to make any necessary changes. The same goes for when there’s a big event in your life like a marriage, divorce, or birth of a child. All of these are “trigger events” that should remind you that it’s time to update beneficiaries and conduct some evaluations of your existing documents. Let your estate planning specialist walk you through it to be sure you’re getting the most out of the strategies you have selected. Our office is always available to help you start your estate planning or to review what you’ve already got to make sure it’s in line with your needs. Set up a meeting today: info@lawesq.net. Working with an adviser in advance can also help you work through possible questions and answers regarding your selected estate plan. 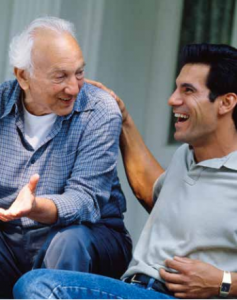 You may even want to have your adviser explain tricky concepts to family members, if necessary. Get started today by reaching out to us at info@lawesq.net. Over the next several decades, trillions of dollars will be passed on to younger family members, representing what is considered the largest transfer of wealth from one generation to another in history. During the next thirty years, it’s estimated that around $16 trillion will be passed on to family members, many of them children of individuals with high net worth. This raises a lot of questions, as each person’s situation may require unique planning. It’s no longer expected that all the assets will transfer directly to a child or that this is the best approach for every family, and that’s why an array of tools and strategies have emerged so that customized planning makes the most of asset transfer. The U.S. will see the greatest amount of these wealth transfers, with approximately $6 trillion in wealth expected to pass to other generations in the next 30 years. Most of this is in liquid assets, which allows for quite a bit of flexibility in planning. But the planning process is not something that should be avoided until the last minute, however. Just because some of these transfers are 30 years away doesn’t mean that the current owners should skip planning until down the road. Prudent planning now can maximize opportunities while minimizing tax consequences. To get started on your own plan, give us a call at 732-521-9455. Many business owners want to pass on the family business to their kids, but it’s important to remember that this should be a decision made after careful consideration. In the event that you are transferring it outside of the family, there’s no traditional approach that guarantees your success. The conversation about transferring the business should happen long before the new partner or partners is brought into the process. It’s not always easy to have these discussions, but being prepared can give you a lot of peace of mind. To talk more complex planning needs for you or your loved ones, contact us today for an appointment at info@lawesq.net. Trust or Will: Which One is Right For You? Whether you need a will or a trust in your estate plan is dependent on numerous factors, especially your income, the value of your assets, and how taxes will impact your estate. Clients with higher incomes or highly-valued assets tend to require more complex estate plans. 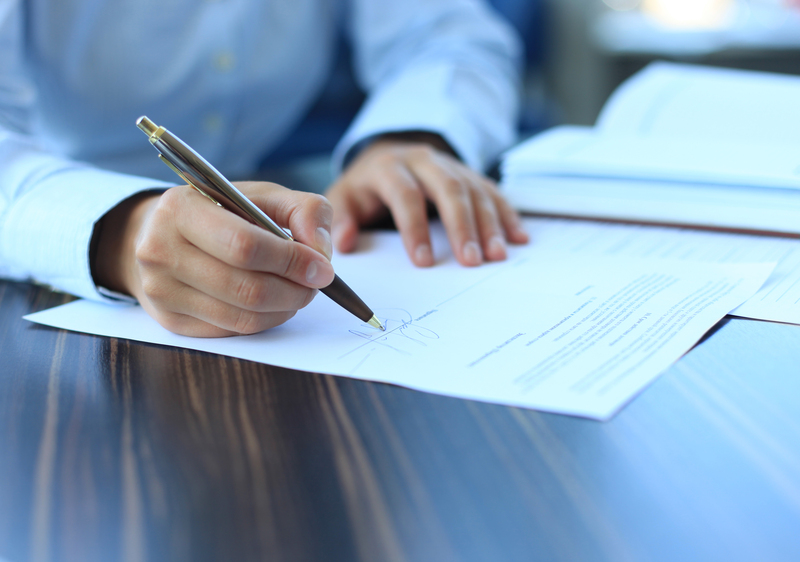 A living trust that is revocable can be a good choice if you want to be able to update the terms of the document any time in the future. Trusts can provide a layer of privacy that is not available to estates going through the probate process. Having a trust also requires a trustee who manages the administration. 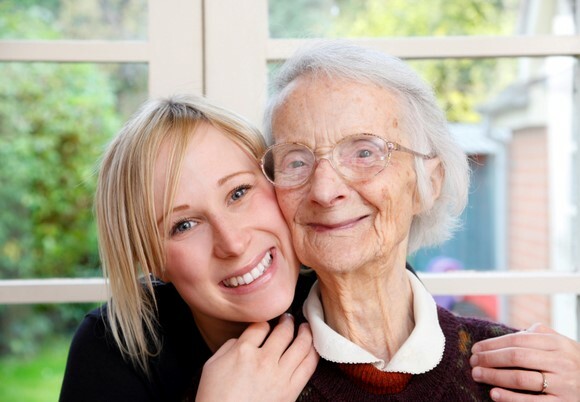 Although a trust is more complex than a basic will and allows for the avoidance of probate, trusts can also be highly flexible and tailored to your needs. There are some situations where a will is absolutely a must, such as for couples with minor children. In this situation, wills may allow for the creation of a testamentary trust so that an adult can manage money for minor children who are not eligible to inherit money. 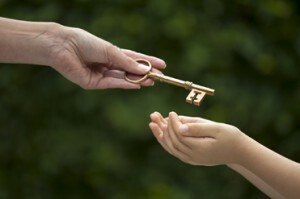 Determining the proper tools for your needs is a matter for an experienced estate planning attorney. Schedule your appointment today at 732-532-9455. 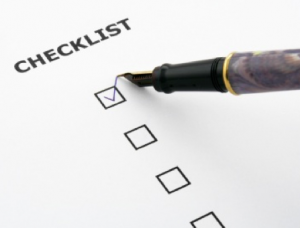 What Should Be on my 2015 Financial and Estate Planning Checklist? It’s the most popular time of year for people to be setting goals, so it’s in your best interest to cash in on this extra motivation and set some financial resolutions for the new year. Here are a few tips to make sure you’ve considered your plans and made any necessary changes. Take a look over what you’ve been able to accumulate over the previous year: are you on target for your savings goal? Is it possible there are other strategies that could help to maximize your savings? 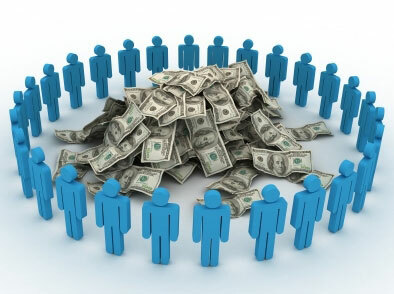 Be aware of how much you may be able to contribute to IRAs and other retirement accounts. Especially if you’ve had any major life changes over the past year, it’s a good opportunity to review insurance policies and determine whether beneficiaries need to be changed. If your income or needs have changed, evaluate whether those changes can be incorporated into your existing policies. If term life insurance policies are nearing their end, it’s a good time to shop around for new protection. Never let an old policy lapse before a new one is in place. Capitalize on these planning opportunities by reaching out to our office for a review of your existing plans. Schedule your appointment today at info@lawesq.net. Every year it’s a good idea to check in and see what changes are coming about with regard to taxes as this may influence your tax planning strategies for the new year and beyond. This year there are four tax changes or rules you should know. Many people are aware already that they can pass $14,000 along to another individual each year (the exclusion doubles if the gift is from a married couple). Although the gift tax exclusion changes with inflation, the changes were small enough to keep the amount at previous levels. This is an increase of $90,000 over previous years. Talk with your planner about how giving other gifts during your lifetime can influence this exclusion. In the past, complex trusts may have been required to ensure that two spouses got their maximum exclusion amount, but now a deceased spouse’s benefits can be available to a surviving spouse later in time if they weren’t used initially. This can really save couples when it comes to tax liability. There are some gifts and bequests that don’t fall under taxation requirements, like the marital deduction or charitable donations. Talk with your planner in advance to be sure you’re getting the most out of your gifting. 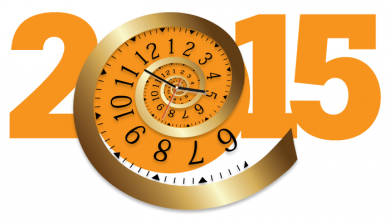 For more 2015 tips and to schedule a meeting, send us a message at info@lawesq.net. High net worth clients often face a challenge when it comes to figuring out how much should be left behind for their children. And the number of people affected by this challenge is on the rise, too: there are now over 1.8 million households with assets totaling $3 million or higher. Figuring out how much money is a good amount to allow children to start their lives but also thrive independently is a tricky situation, but one that can be properly evaluated with adequate planning. There are several ways to plan for the transfer of wealth that allows independence while also enforcing boundaries, if this is something that is important to you. Some clients may elect to use an inheritance limit or trusts that give some power and control to the person establishing it. 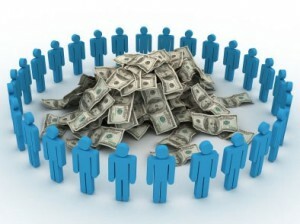 Others may find it helpful to distribute assets on a schedule, gifting children every couple of years. The bottom line is that there are many different kinds of trusts and planning strategies that can be adjusted for your family. 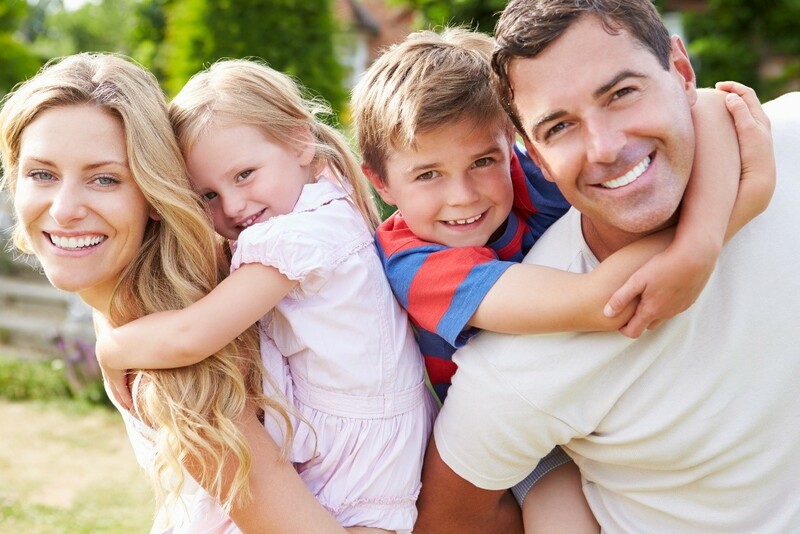 To learn more about transferring wealth onto your children, contact us today for a consultation at info@lawesq.net. One common strategy is to conduct gift planning during the start-up stages, like putting stock inside a trust for children to access later. Letting the stock appreciate inside the trust is often a better approach than trying to transfer it to children once the stock has already appreciated. In the event of liquidity of some sort, it may make sense to gift to charity before the event happens. That way the client isn’t paying taxes on the appreciation and the charity of choice will receive a greater benefit in the form of funds. Reach out to us at 732-521-9455. Did you know that marriage proposals that occurred during November and December make up more than one quarter of all marriage proposal throughout the year? In the excitement over planning your wedding and enjoying the engagement, there are many details to consider as you combine your new life together. 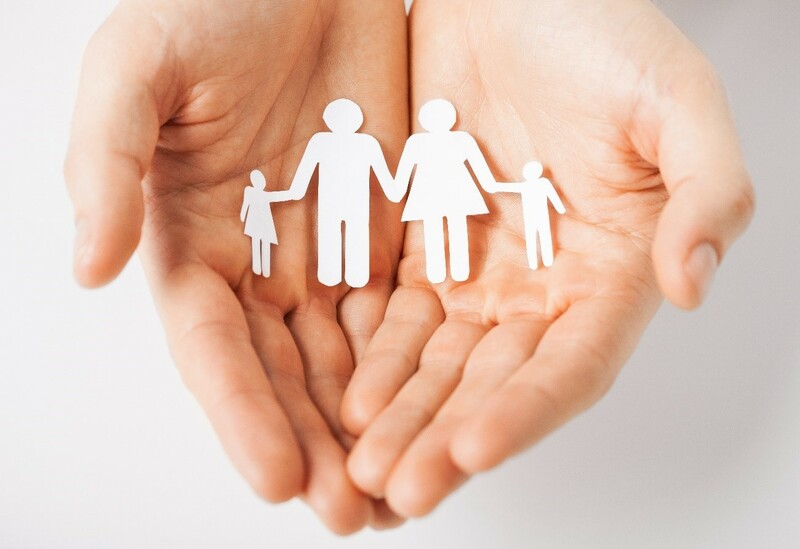 One of the first things that you want to do is change the names of the beneficiaries on your insurance policies and retirement accounts, assuming that you do want to list your spouse as the primary beneficiary. 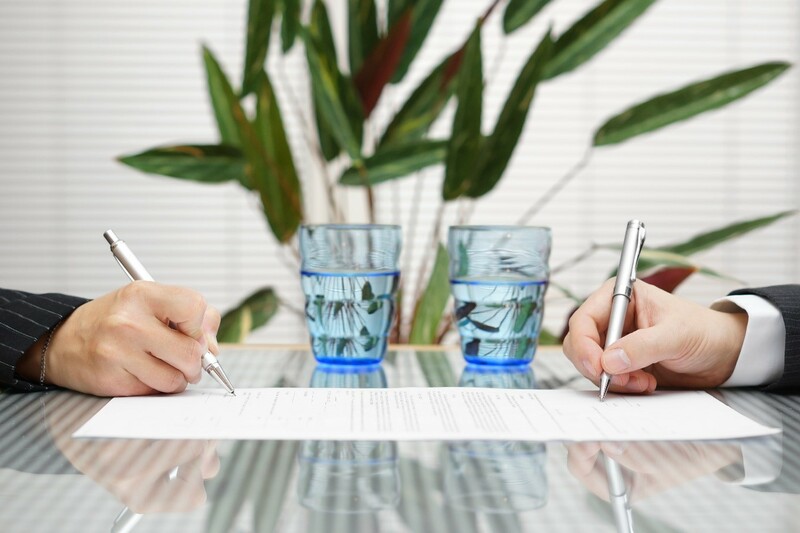 All of your estate planning documents should be updated to reflect your marriage, and if you haven’t already created them, now is a good time to communicate with a New Jersey estate planning attorney. 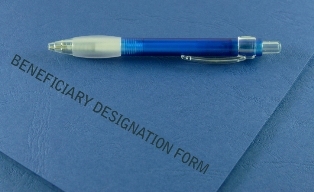 You may also want to consider some additional documents like a power of attorney. Having a conversation about your medical wishes if you were to become incapacitated is also important to discuss with your future spouse. Make sure that your spouse always knows about your wishes and that they are documented properly in writing so that your desires are carried out in the event that something happens to you. To plan a pre-wedding meeting to discuss your estate planning needs, contact us at info@lawesq.net. The holidays are certainly a busy time, but it’s also a good opportunity to get your family members together and discuss critical estate planning issues. If you weren’t able to have a family talk about estate planning this year at the holidays, pencil it into your calendar for the first quarter of 2015. Burial or funeral instructions. It’s not necessary to discuss all of the details if you intend to provide your loved ones with the location of written instructions. Want to review your documents and update them? Contact us at info@lawesq.net to schedule an appointment.